The Proline MS220 Tripod Boom Microphone Stand safely and securely maintains the position you set for your microphone to capture the perfect sound — in the studio or during live performance. 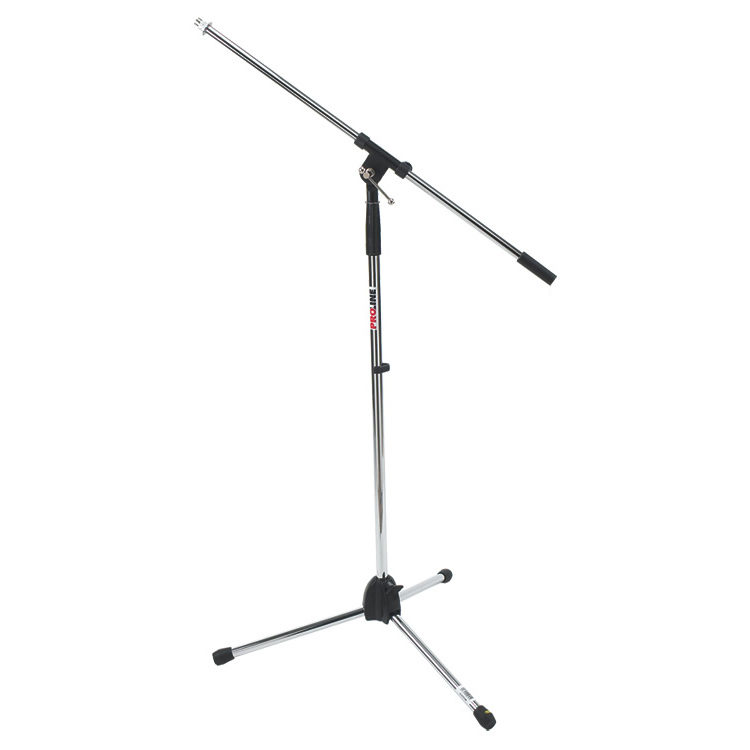 The mic stand features die-cast metal clutches and nonskid legs that keep the stand where you set it. The fixed boom is 30.25″ long. 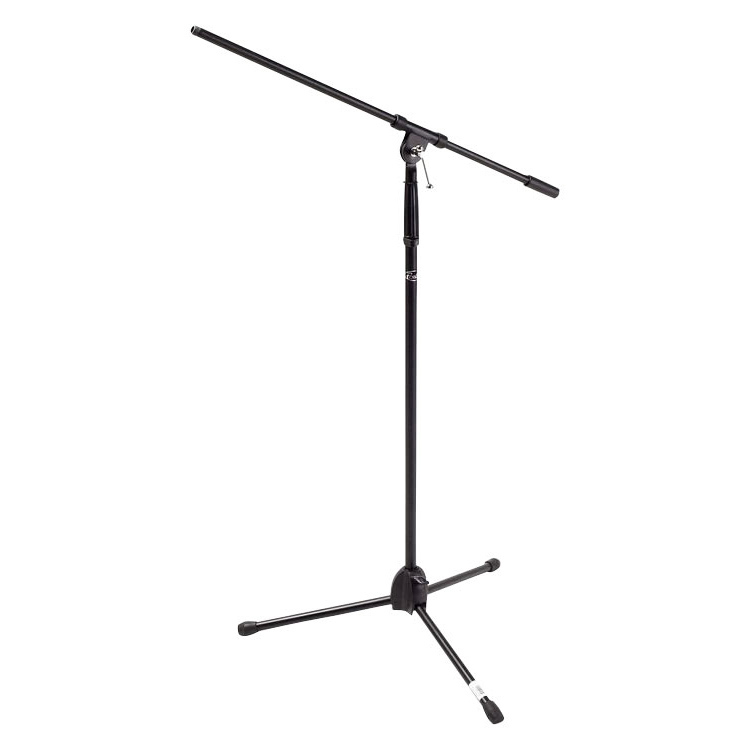 The stands height adjusts from 40″ – 67″.